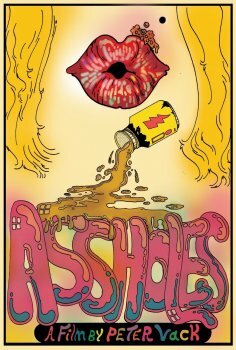 Assholes - Available as a download or stream? The story of two recovering addicts who meet at their psychiatrist’s office, and descend into drug-fueled depravity. Called “one of the most disgusting movies ever made” by Indiewire.